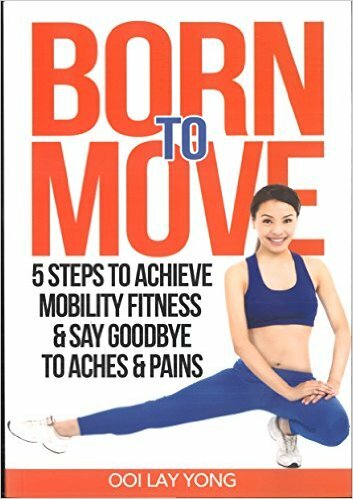 Regain your ability to move and live a life free of aches and pains.The digital lifestyle has changed the way we use, or underuse, our body and joints, giving rise to the prevalence of aches and pains in most of us. For so long, we have been training to build fitness, with our emphasis placed primarily on acquiring cardiovascular endurance and strength. But this is not enough – we need to redefine fitness and focus on building mobility fitness, which is essentially developing strength, flexibility, and quality of movement, so that our joints are capable of moving to its full range of motion and stay healthy.